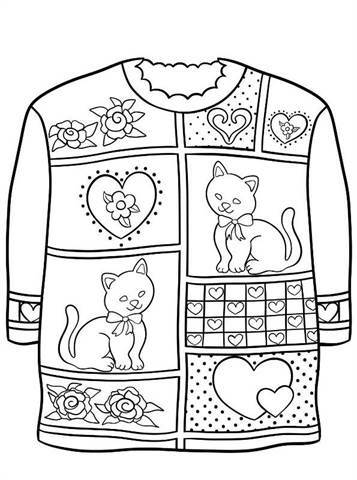 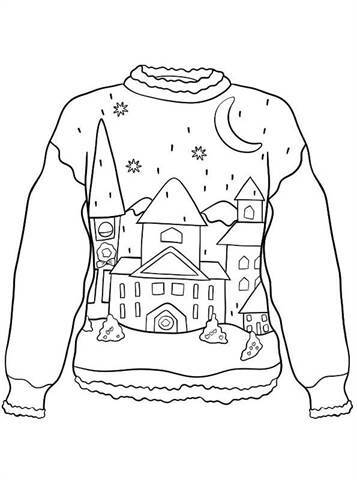 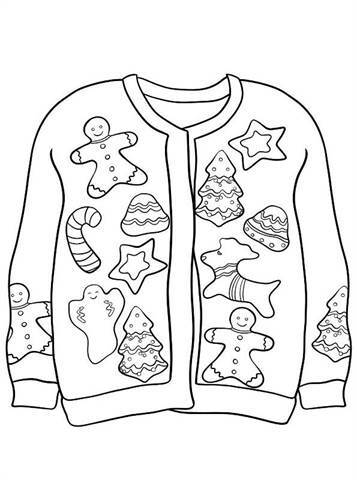 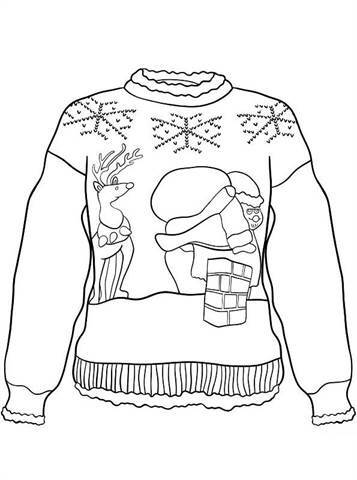 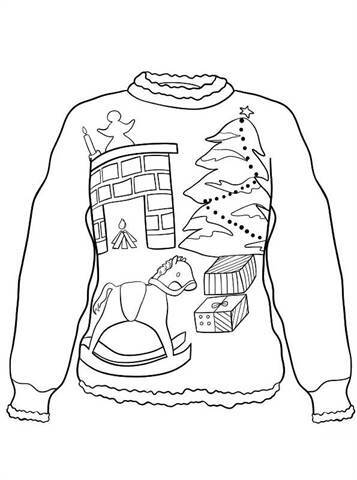 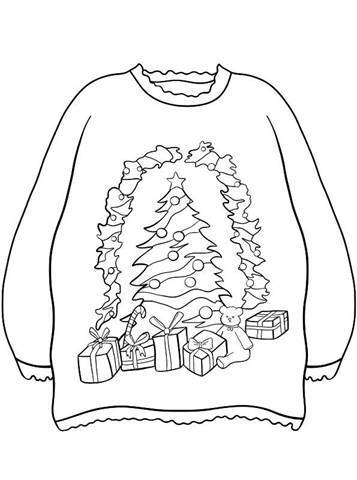 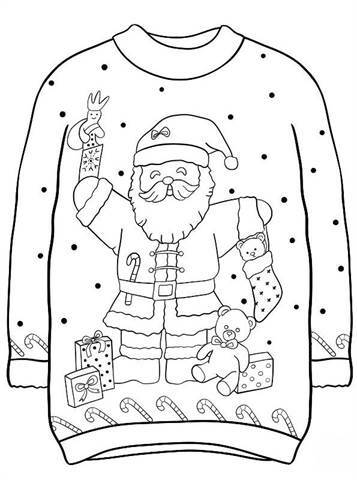 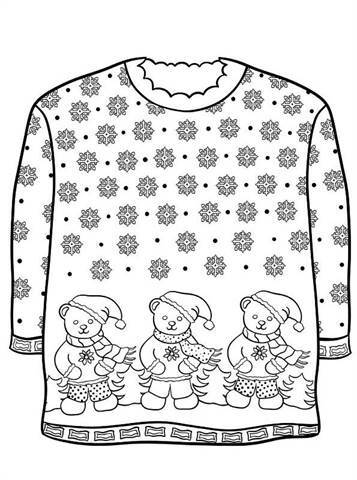 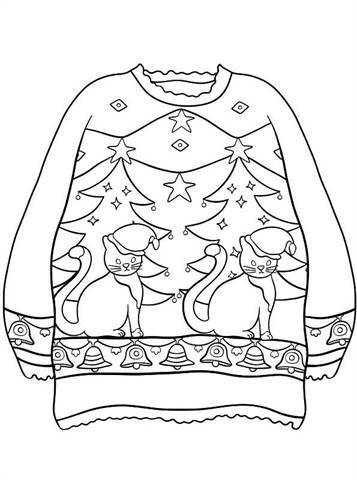 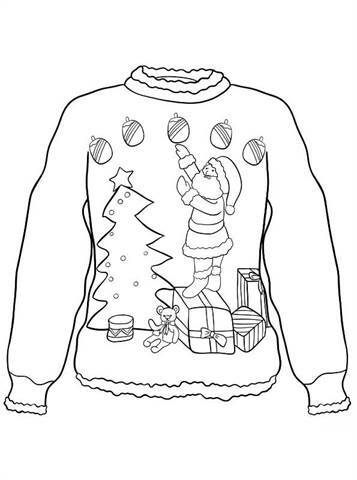 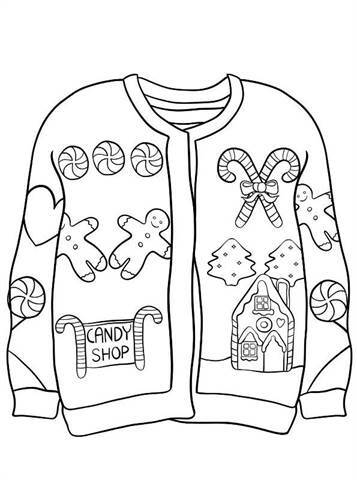 Coloring pages of ugly Christmas sweaters. 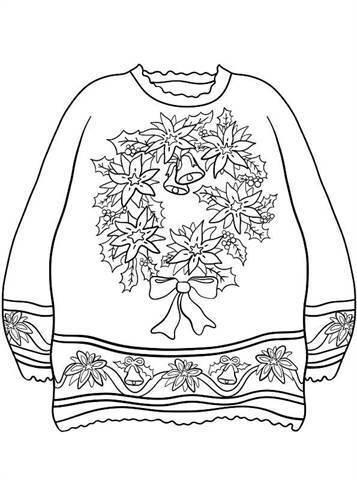 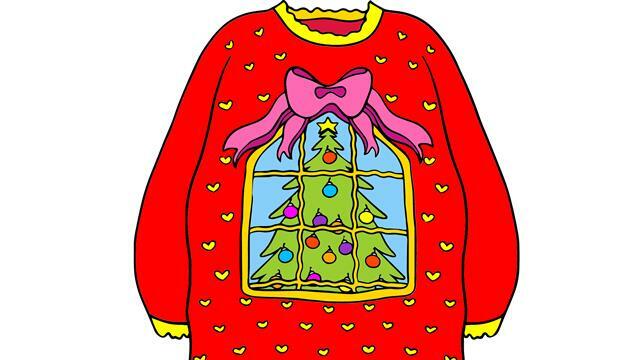 Ugly Christmas sweaters have become a bit of a rage in recent years, and fortunately we have coloring pages of those christmas sweaters. 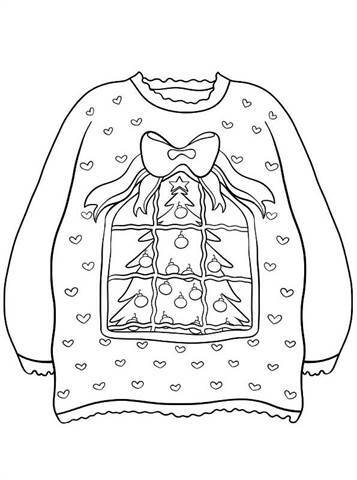 Use the "Make personal coloring page" function to put the name of the person who always wears such a sweater with a nice message. 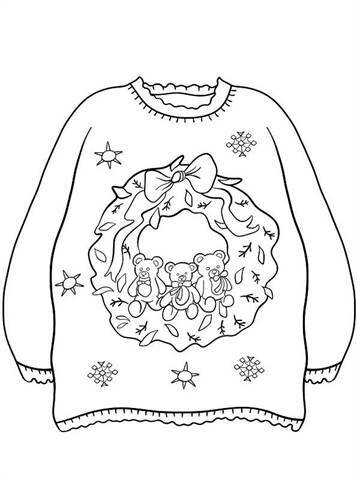 Color it and put it under the Christmas tree!